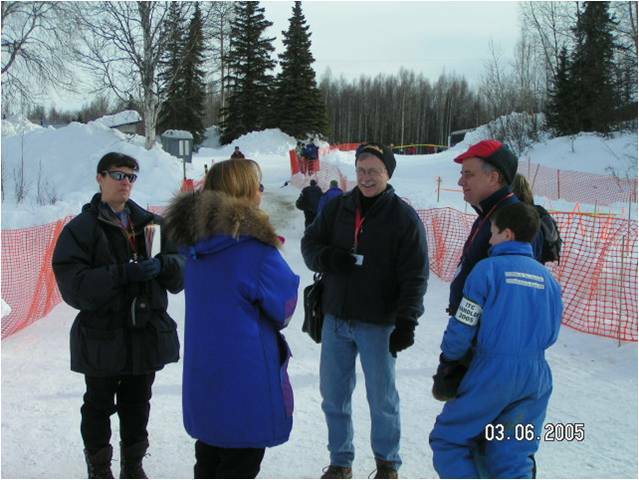 Lynne’s Lessons and Messages from the Iditarod Trail at this link. Lynne Gordon was born in Philadelphia on February 12, 1950, the youngest of three children. She spent a few idyllic years in the tiny town of Princeton, MA, romping in the fields, climbing in caves and watching animals. She developed many interests growing up. 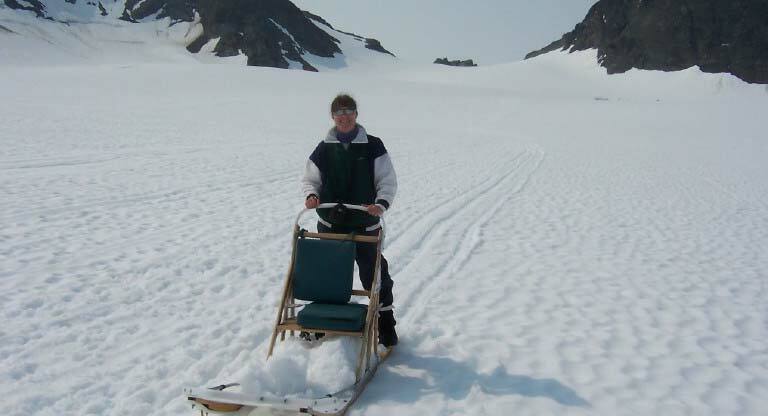 She has enjoyed various sports, notably horseback riding, skiing, and hiking. She loves the winter and the outdoor sports it brings. She has earned a black belt (first degree) in Tae Kwondo. She loves to read and write. She enjoys most forms of music, especially performed live. 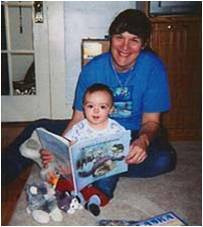 Her love of school and reading made her approach to higher education inevitable, and she earned a Bachelor of Science in Psychology in 1974. 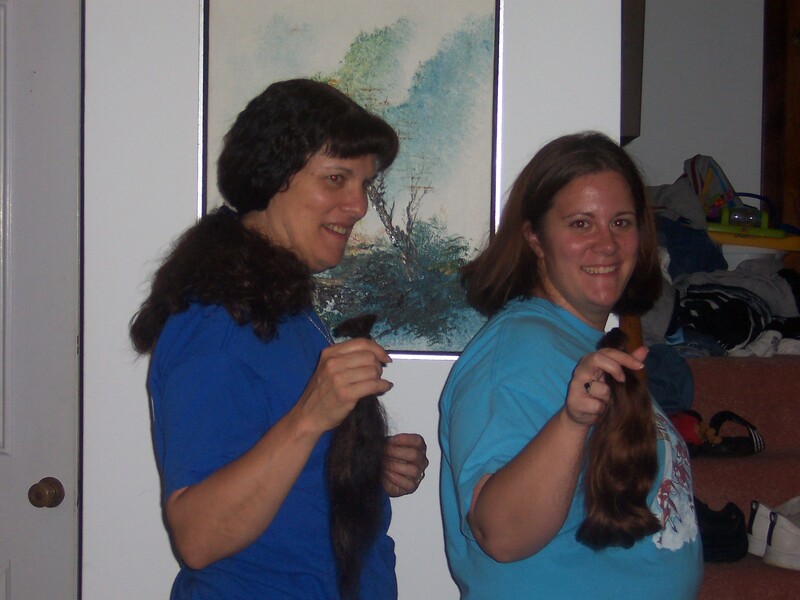 She worked for several years in the accounting field and began a family. While her children were small, she trained to become a volunteer reading tutor. She began working in the classroom once a week, which quickly became her favorite day of the week. A teacher’s comment to her, “Haven’t you ever thought of becoming a teacher?” lead to her eventual career change. 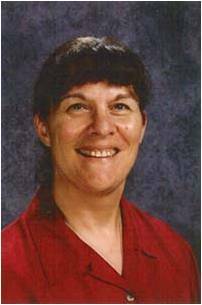 She took courses at night for nearly five years and was awarded the Masters of Elementary Education in 1992. She has been teaching for eight years, the last six as a second grade teacher. Lynne feels that her family is her most important asset. Sunday evening is family dinner with whomever is available, which is sometimes difficult since everyone is growing up so fast. She tries to foster the importance of family to her students, and maintains weekly contact with their families through letter writing. Each week in school, time is set aside for student to retell important events of the weekend, notably about family events. 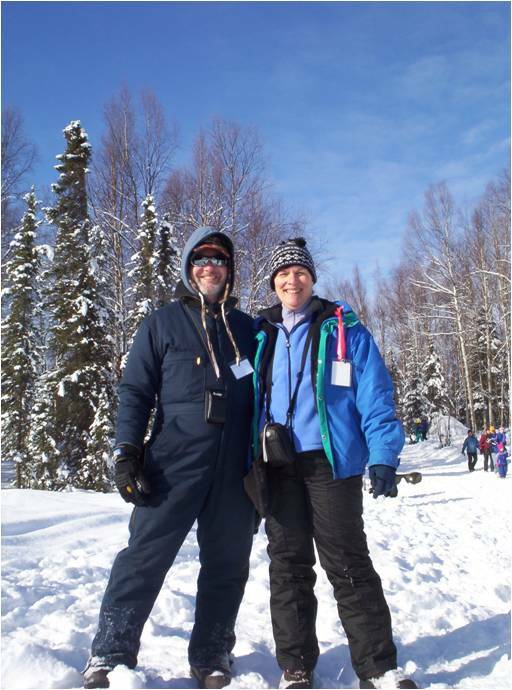 Lynne has been married to Larry, her high school sweetheart, for more than 30 years. Larry is the third generation in the industrial supplies business. They are the parents of four children: Dori, 26, a middle school language arts teacher in Massachusetts; Kalia, 23, a counselor for Big Sister/Little Sister in Florida; Sol, 19, working in the family business, and Guthrie, 17, a junior in high school. 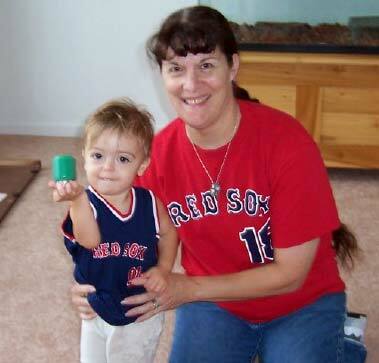 She is also a mother in law, due to Dori’s marriage to David, and a grandmother, welcome to Ben, born in January 2003. 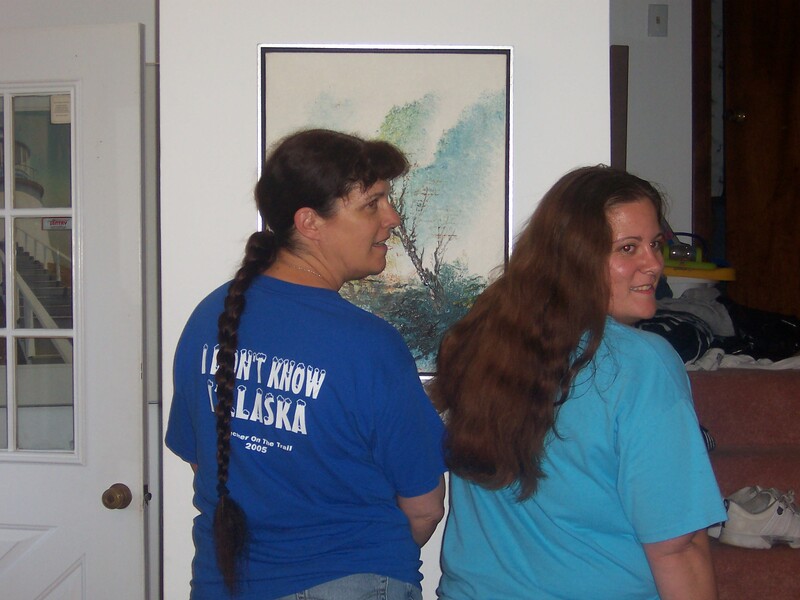 Lynne’s first trip to Alaska was in the summer of 2002, exploring for ten days between Fairbanks and The Prince William Sound. One of the most memorable occasions was a flight seeing trip to Denali. 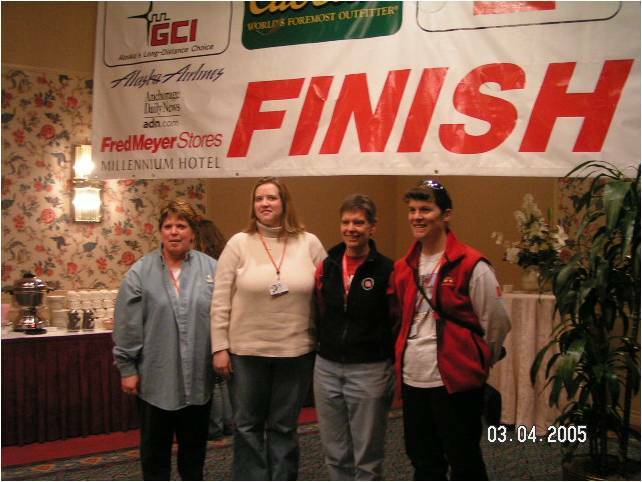 In June 2003, she attended the Iditarod Summer Conference, sandwiched between a couple of days for sightseeing on either end, at Anchorage and on the Kenai Peninsula. 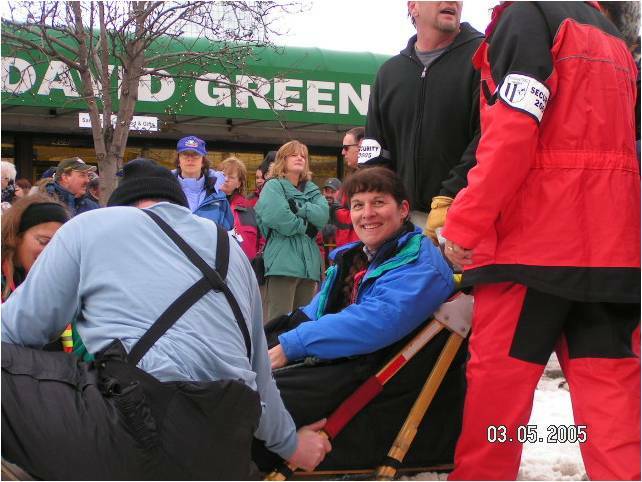 The next challenge was Alaska in the winter, accomplished in March 2003, to attend the winter conference as one of the finalists. 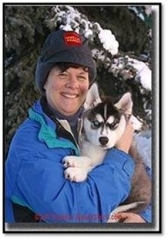 She has been using the Iditarod to teach all portions of the curriculum for the past six years. 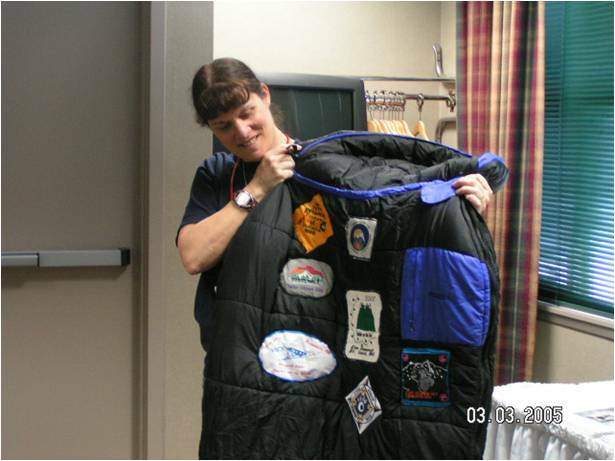 She states this theme is an excellent interdisciplinary approach to teaching and unites children’s love of adventure, animals, wilderness, and their curiosity about different lifestyles and cultures. 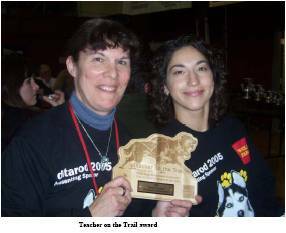 Their continued enthusiasm has fueled her Iditarod curriculum, which has been growing and spreading throughout the Woburn Street School. 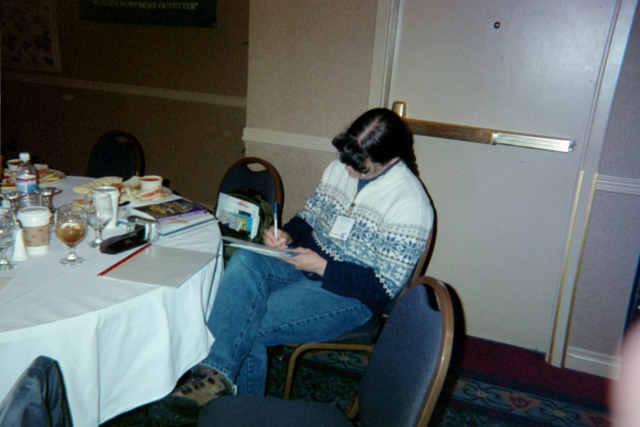 She has now begun her year as Teacher on the Trail, 2005. 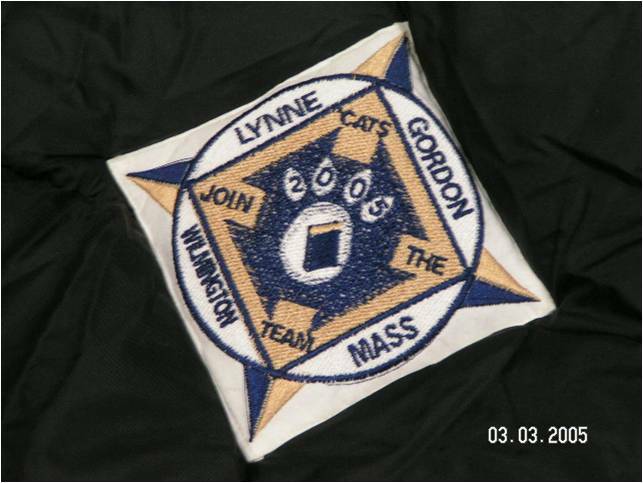 2005 Lynne Gordon, MA Lynne continues to teach second grade and is passionate about bringing real life adventures to her students to engage them in meaningful learning. As a masterful story teller, she captivates the imagination of her students, bringing authentic learning experiences from around the United States to her students. Lynne is currently working on a book for children, pen to paper while her daughter, a talented artist, works on the illustrations for the book. 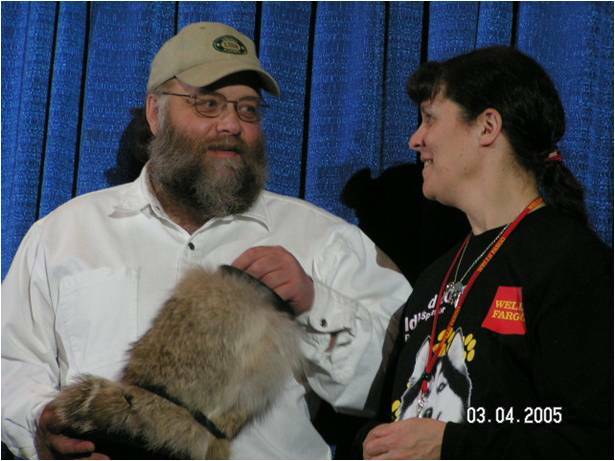 She is a member of the Iditarod Teacher’s Focus Group.